Welcome to Mona Lisa Pasta, located at 921 Preston Avenue—between the University and the downtown mall in beautiful and exciting Charlottesville, Virginia. Founded in 2001 by Chef Jim Winecoff, we’re a locally owned and operated Italian deli specializing in fresh, homemade pastas, raviolis, classic Italian sauces, and lasagnas and entrées, all specially packaged to make it simple for you to prepare quick, fresh, and delicious meals at home. Our goal is to supply everything you need for a complete Italian meal, whether we do the cooking for you or provide the ingredients so that you can add your own special touch. 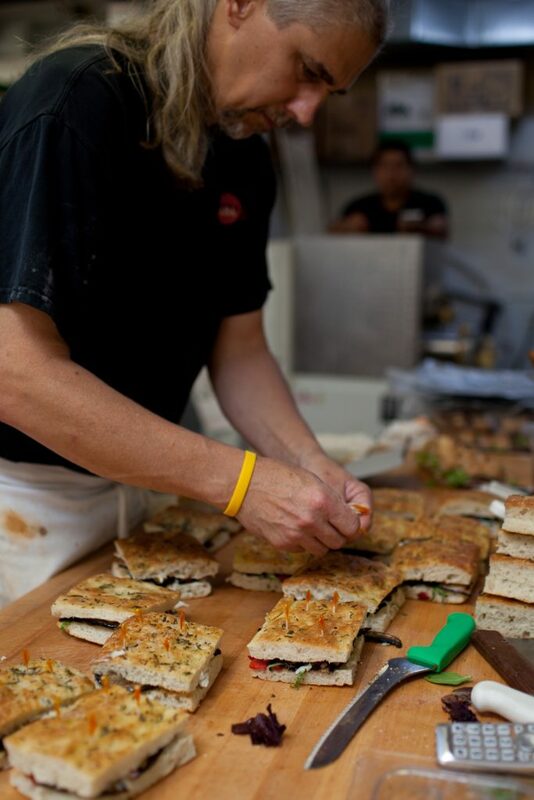 Join us for lunch, too—we serve fresh, made-to-order brick-oven pizza, and delicious, hot lunches like grilled paninis, soups, and individual pizza slices. 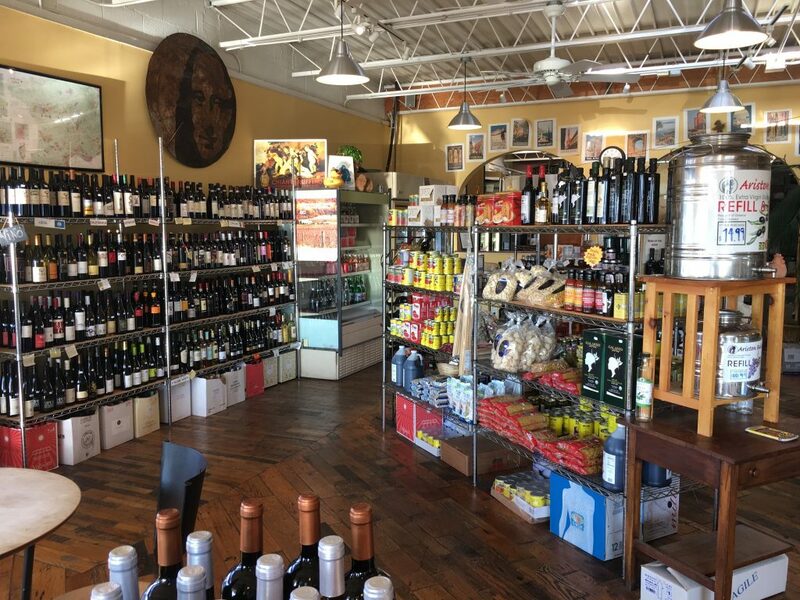 And when you visit, take a look at our selection of deli meats and cheeses, olives, Italian wines, Virginia wines, and a wide variety of dry goods to stock your pantry. In addition to meals for you and your family, we are available to cater your tailgate party, office event, or any type of meeting or party. At Mona Lisa Pasta, we’re proud to provide the Charlottesville area with homemade Italian meals that we make in-house from fresh, wholesome ingredients. We’re open Monday through Friday from 10am until 7pm and on Saturday from 10am until 6pm. Give us a call at 434-295-2494 or contact us here to contact us.